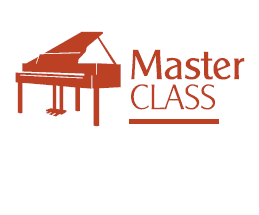 The Special Activity’s Master Class is a live, online and educational event. 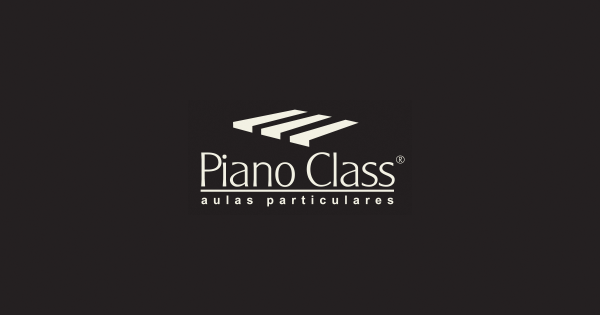 Here, the students present their pieces and receive suggestions about different approaches of how to study and about interpretation which makes their musical expression through the piano easier and better. Playing for other people is an experience of great importance to develop a good musical ear and performance. This is the perfect opportunity to start doing so and overcome the “butterflies in your stomach”. Anyone who enrolls to watch and not to play will also be able to participate with questions and considerations through the live chat. To enroll, just notify your teacher until noon of the day before the event. We’ll send you an email with all necessary instructions to participate. If you do not receive this email by Friday night, or if you need any help to participate, talk to your teacher or write to us.